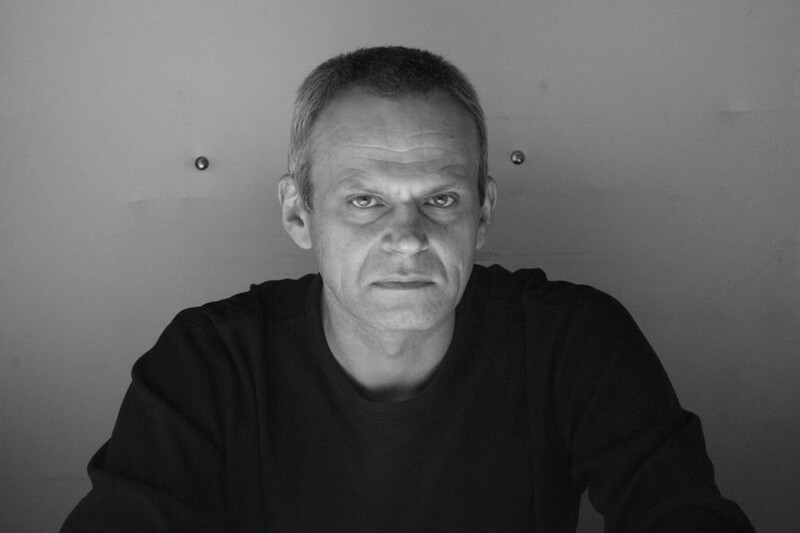 frank bretschneider is a musician, composer and video artist based in berlin. his work is known for precise sound placement, complex, interwoven rhythm structures and its minimal, flowing approach. 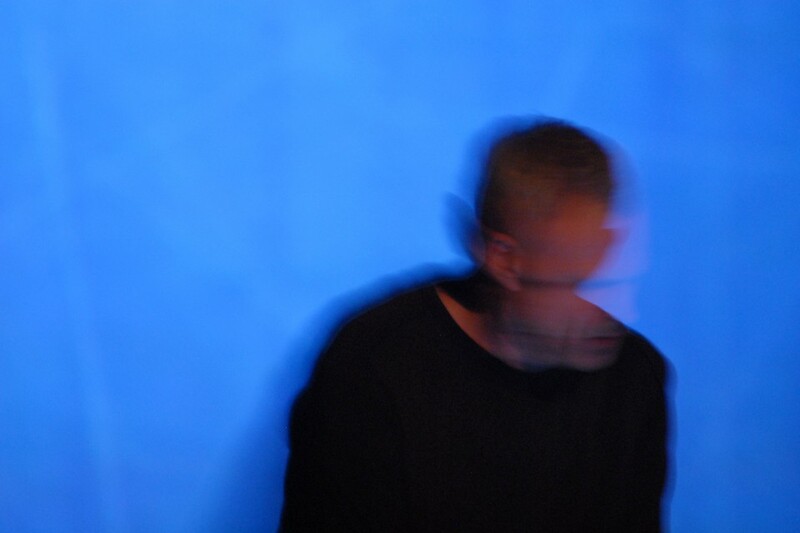 described as "abstract analogue pointillism", "ambience for spaceports" or "hypnotic echochamber pulsebeat", bretschneider’s subtle and detailed music is echoed by his visuals: perfect translated realizations of the qualities found in music within visual phenomena. he performs at music/new media festivals worldwide. most of bretschneider’s early solo albums - about half a dozen - were under the alias komet, the first, »ssat«, appearing in 1996. since then, bretschneider has released his work (in addition to raster-noton) on various labels including 12k, line, mille plateaux or shitkatapult, and contributed to some well-known compilations like »clicks & cuts« on mille plateaux and raster-noton’s »20' to 2000« series. 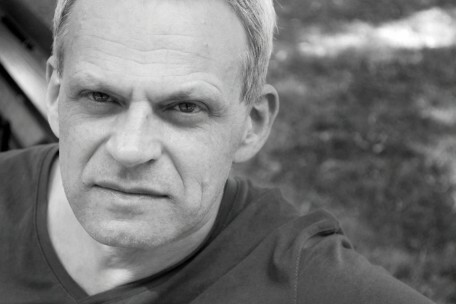 2001’s »curve«, his second album for mille plateaux, was critically acclaimed and brought bretschneider international attention, followed by »gold« in 2003, which was raster-noton’s most blatantly pop album by then. »gold«, however, was topped by the percussive masterpiece released in late 2007, »rhythm«, an album that was rated very highly by several major electronic music publications, notably the wire magazine, who put the album among their top releases of 2007. 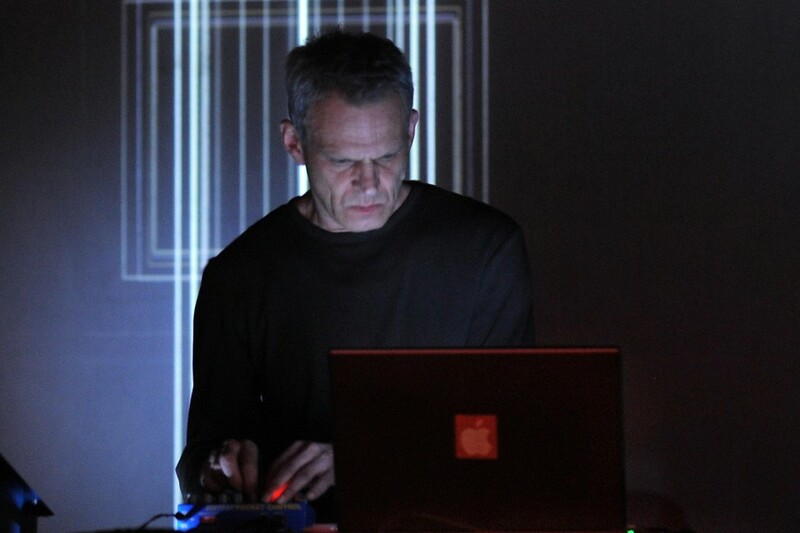 2010 saw the release of »EXP«, a rather complex and abstract audio-visual work, and his 2012 album »kippschwingungen« explores the sound of the subharchord, a unique electronic instrument based on subharmonic sound generation. with 2013’s »auxiliary blue« for danish label dacapo - a collaborative work with composer ejnar kanding - bretschneider enters the territory of new contemporary music. »super.trigger«, his latest album for raster-noton and an absolute trove of percussive tensions, was out in july 2013.